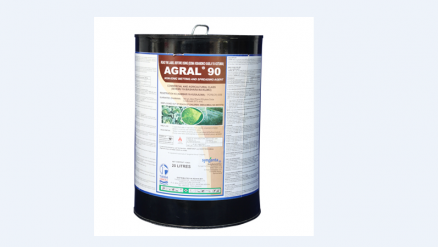 AGRAL 90 aids in wetting of waxy leaf surfaces, insects and fungi and by spreading the spray evenly improving its efficacy. 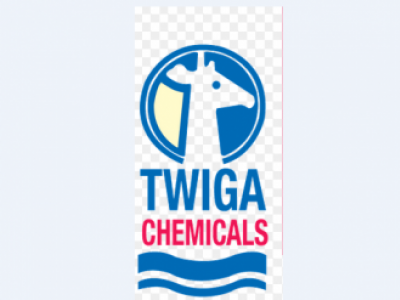 It works by lowering the surface tension of water droplets in the spray ensuring the formation of continuous film either on the leaf surface or insect bodies that are waxy and and difficult to wet. It also helps ensure thorough washing out of spray machinery.